John Knox Christian School is an independent JK - 8 school providing quality reformed Christian education for students from many denominations in central Lambton County since 1958. The school offers a range of educational activities supporting students' academic, social, spiritual, and physical growth. The aim is that students mature into responsible citizens who reflect Christ's light and serve in their communities. Please explore this website. If you are curious about the school, please contact us to arrange a visit. If you are part of our school community, enjoy the features. Tests, projects, sports events and more! We've got the schedule. Let us help you stay organized. Is JKCS the right fit for your family? Take a moment to let us tell you a little about ourselves. 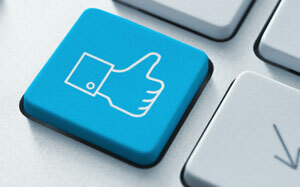 We know you love us, but have you 'Liked us' on Facebook yet? Stay in touch with what's happening at JKCS.